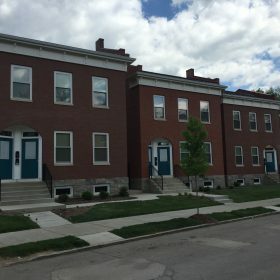 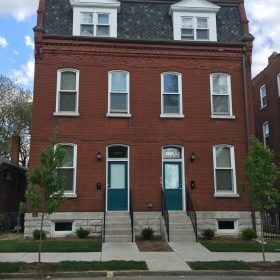 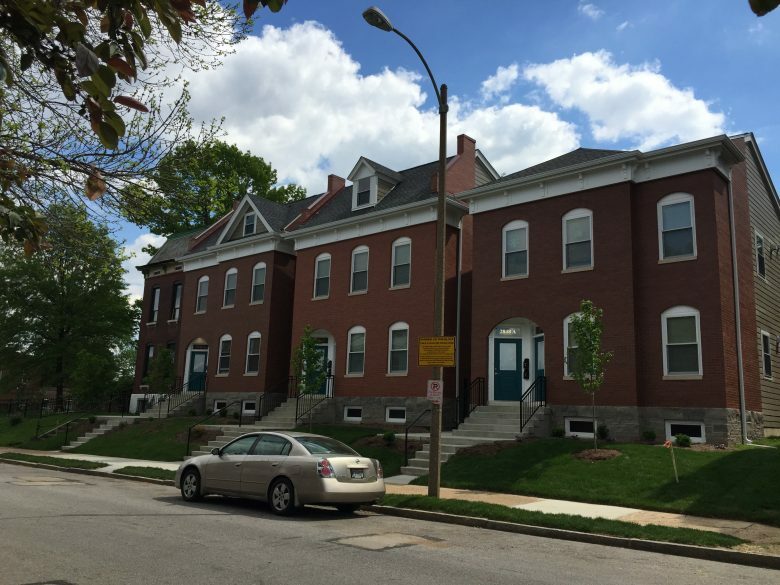 DeSales Impact 2014 - St. Louis Equity Fund, Inc.
DeSales Impact 2014 consists of 36 scattered site apartment and townhome units in 14 buildings in the Fox Park, Benton Park West, and Carondelet neighborhoods located in south St. Louis City. 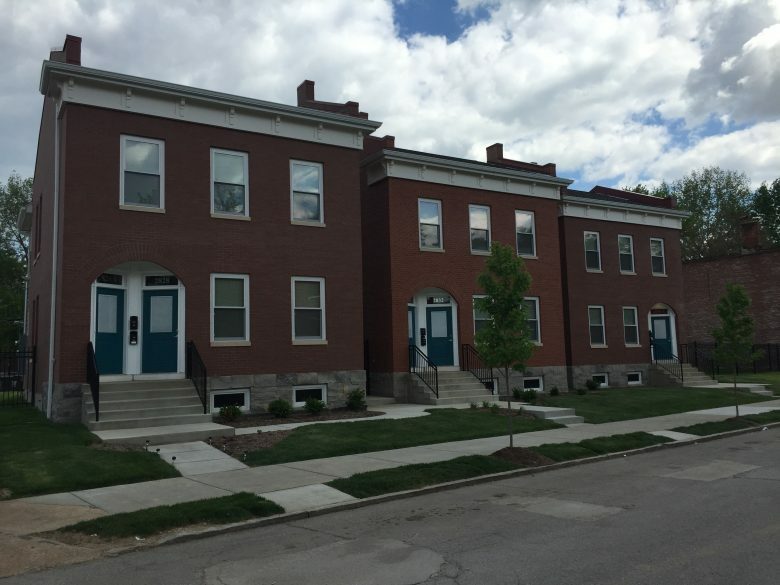 All of the units will be rent restricted to house-holds at or below 60% of the area median income. 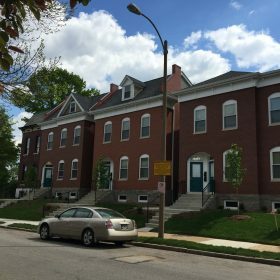 DeSales Community Development serves as the Developer and General Partner, and this development represents the fifth partnership between St. Louis Equity Fund and DeSales. 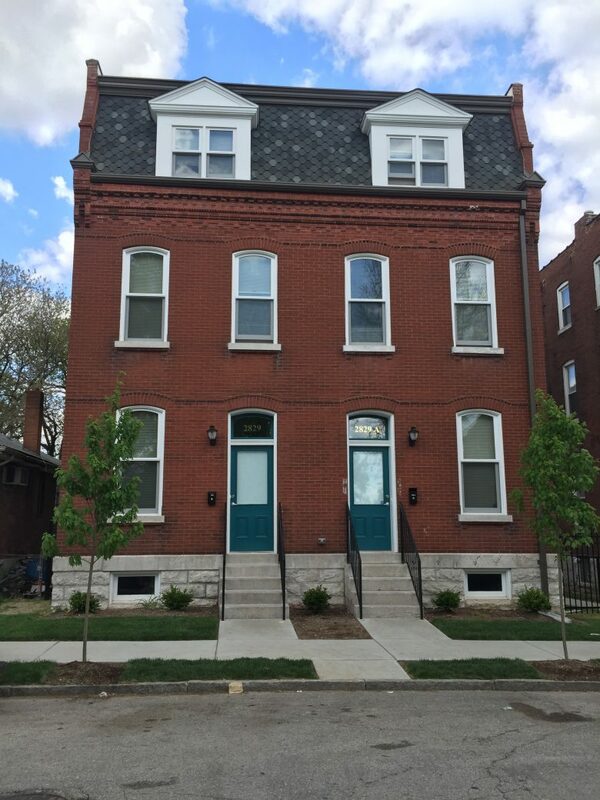 ARCHITECT: Heine & Croghan Architects, Inc.